KINGWOOD, TX (KTRK) -- One Kingwood man is $1 million richer thanks to a scratch off lottery ticket. 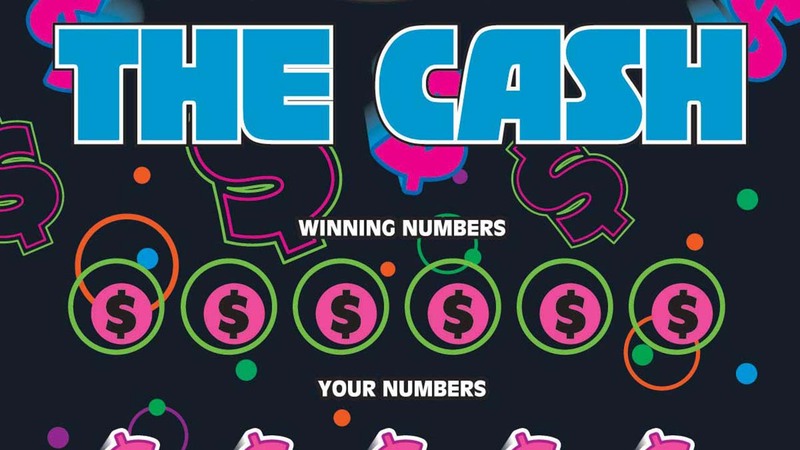 Michael Hoke claimed a $1 million prize in the Texas Lottery scratch ticket game "50X The Cash". For selling the winning ticket, Jack's Grocery, located at 1115 Hamblen Road in Houston, is eligible for a $10,000 retailer bonus. Hoke claimed the first of five top prizes worth $1 million available in the game.